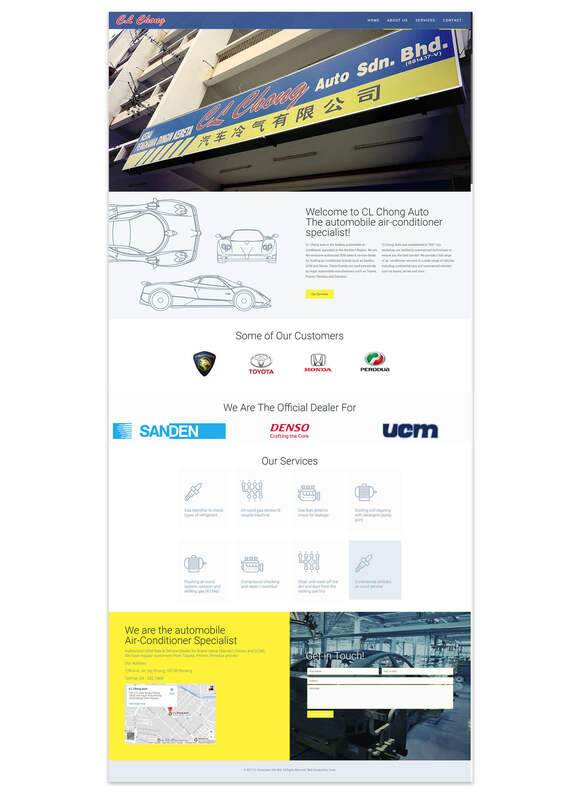 CL Chong Auto is the leading automobile air-conditioner specialist in the Northern Region. They are the authorized OEM sales & service dealer for leading air-conditioner brands such as Sanden, UCM and Denso. Serving major well-known automobile brands such as Toyota, Proton, Perodua and Daihatsu. If you are facing problems with your car’s air-conditioner, feel free to drop by their workshop!